There are flights from Edmonton to Taipei, Taiwan available on United Airlines from September to December 2016, for $743 CAD roundtrip including taxes. This is 38% below the typical best roundtrip price from Edmonton to Taiwan. 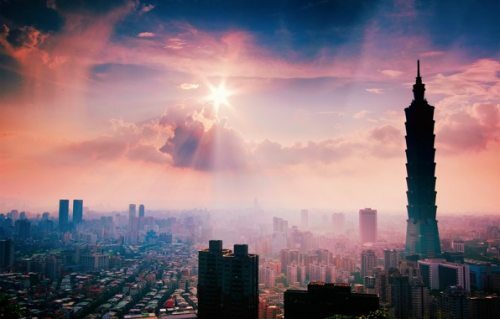 September and October are ideal months to visit Taiwan. and search for a flight from Edmonton to Taipei, Taiwan (TPE). 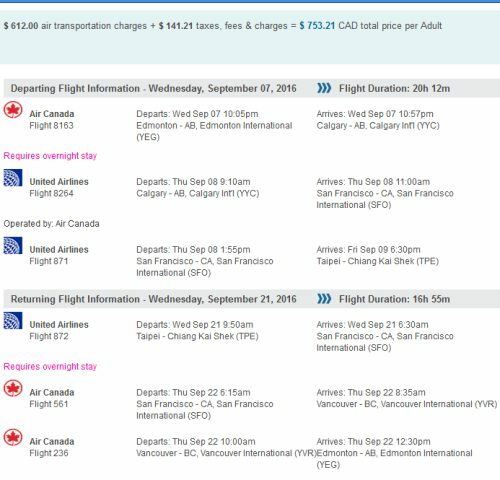 edmonton, yeg, flight deals, asia, east asia, taipei, taiwan, tpe and united airlines.